Medical graduates often feel unprepared for residency, so some schools offer boot camps to fill training gaps. It’s no secret that the transition from medical school to residency can be difficult. “Nothing will prepare you,” residents warn on medical trainee forums. “Not sure if anyone could have convinced me that I would learn so much while feeling like such an idiot,” one resident wrote. “There are a lot of piddly things you don’t completely know how to do, like prepping, draping, positioning. These will make you look and feel stupid,” another explained. A growing number of medical schools in the United States are offering pre-residency boot camps to prepare graduates and fill gaps in their training. The model is also starting to crop up in Canada, with boot camps for incoming family medicine and neurosurgery residents. Although these courses may boost trainees’ confidence heading into residency, it’s less clear what difference they make in the long run. In theory, medical school should be preparation enough. 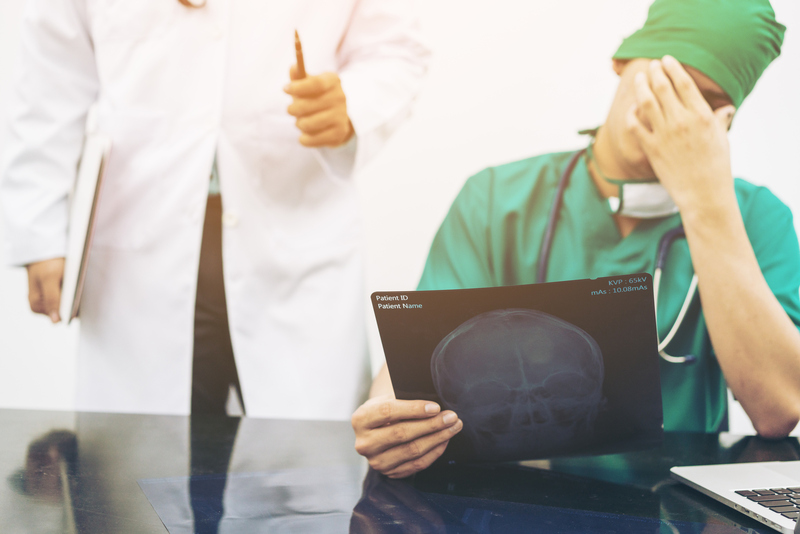 But studies from around the world show residents feel unprepared, particularly when it comes to basic clinical skills like prescribing and emergency care. Residency program directors report that trainees struggle with communication, organization and professionalism. One study found that most first-year family medicine residents were able to perform only 5 of 15 procedures expected by program directors. Often, graduates end up lacking so-called soft skills, such as time management, effective teamwork and resiliency. Johns Hopkins was among 71 US schools that recently piloted a week-long boot camp for incoming surgical interns. In addition to providing training on a variety of clinical skills, the course includes panel discussions with residents and advanced practice providers on what they wish trainees knew from day one. Many schools also offer general residency prep courses and boot camps for other specialties. These courses tend to focus on communication and life skills, as well as everyday tasks that might not have come up in medical school, such as how to do phone consults or creating admission orders. It is likely that more US residency programs will start to expect their residents to have taken part in such programs, according to Jones. A meta-analysis of pre-residency boot camps showed they improve trainees’ confidence and clinical skills before residency. However, there aren’t objective data to show that translates into improved performance during residency. One study found that a pediatrics boot camp improved trainees’ self-reported ability to perform certain clinical tasks, like infant lumbar puncture, but it didn’t improve their soft skills in communication or increase their overall preparedness. Another study found that although a boot camp increased medical graduates’ self-confidence before residency, the trainees were no different from other residents after six months.